LUXE PACK SHANGHAI and MakeUp in Shanghai are private and professional events. The organisers reserve the right to refuse the entrance of any non professional registrant. 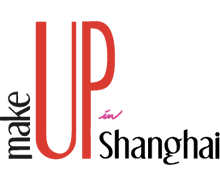 The badge gives access to LUXE PACK SHANGHAI and MAKEUP SHANGHAI (dedicated to color cosmetics).